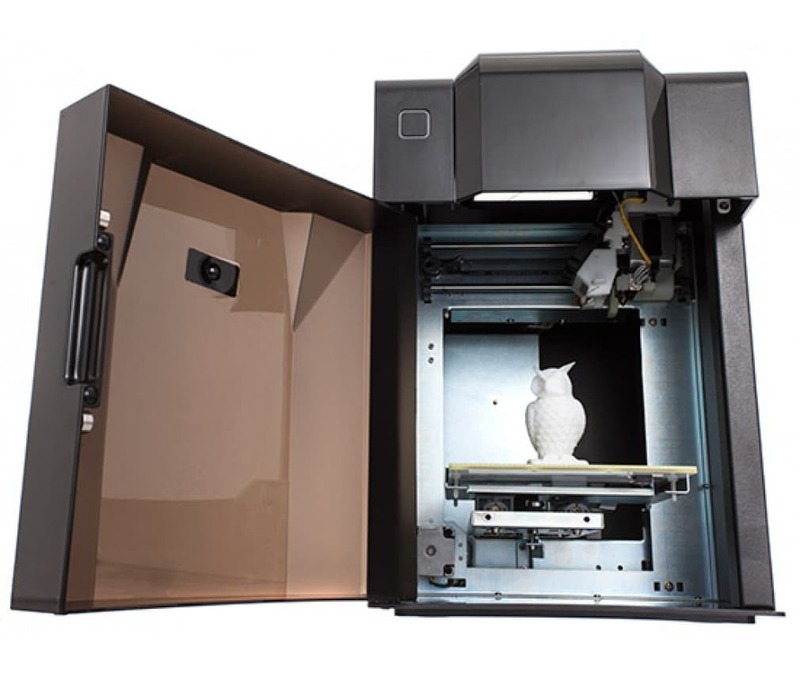 Tiertime, one of the world’s leading 3-D printer manufacturers, is all set to unveil its latest portable desktop 3-D printer, the UP Mini 2, at the Consumer Electronics Show (CES) 2016 to be held in Las Vegas this January. The Beijing based company says that the UP Mini 2 is designed to be highly customer friendly, and that it is easy to use, fast, and cost effective. 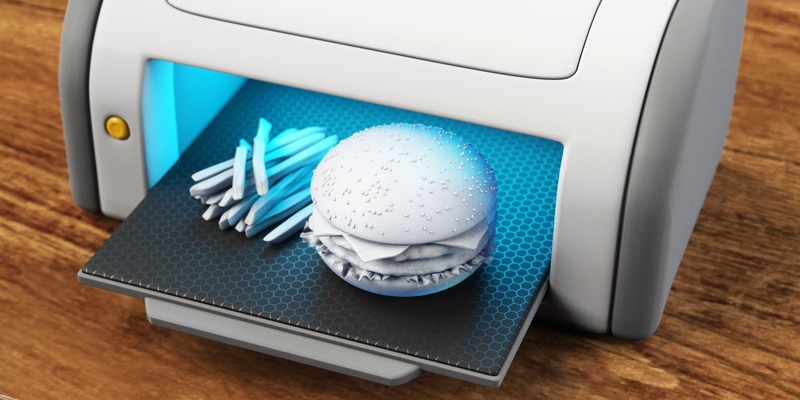 3-D printing is a process that is used to create models and prototypes based on computer generated designs, and although the process originated in the early 80’s, it has become immensely popular in the last couple of years. The model to be printed can be either be drawn, or scanned from real life, and is only limited by one’s imagination and the size of the printer, but the latter can be, and has been, successfully overcome. The list of things 3-D printed even includes rockets and fully functioning engines, along with action figures and dolls. An apt example is NASA's 3-D printed rocket engine, which was successfully tested in December 2015. Portable desktop 3-D printers have brought the power of 3-D printing to the common man, and the UP Mini 2 aims to be the best in the class. If we look at the UP Mini, its predecessor, we can be sure that the Mini 2 will set standards. The Mini was already a wonderful device, enough to be counted among the best in domestic printing; the Mini 2 is the improved version. Tiertime says the UP Mini 2’s target market includes students and households, so the device is going to be versatile enough and simple enough to be used by just about anybody. Even if you are new to the whole 3-D printing business, it could get you up and running in under 15 minutes. Just hook it up to a computer, and you can print anything you want, be it LEGOS or plastic machine parts. The exact price of the device hasn’t been announced yet, but we expect it to be in the 900 USD range, based on the 800 USD tag of the UP Mini.